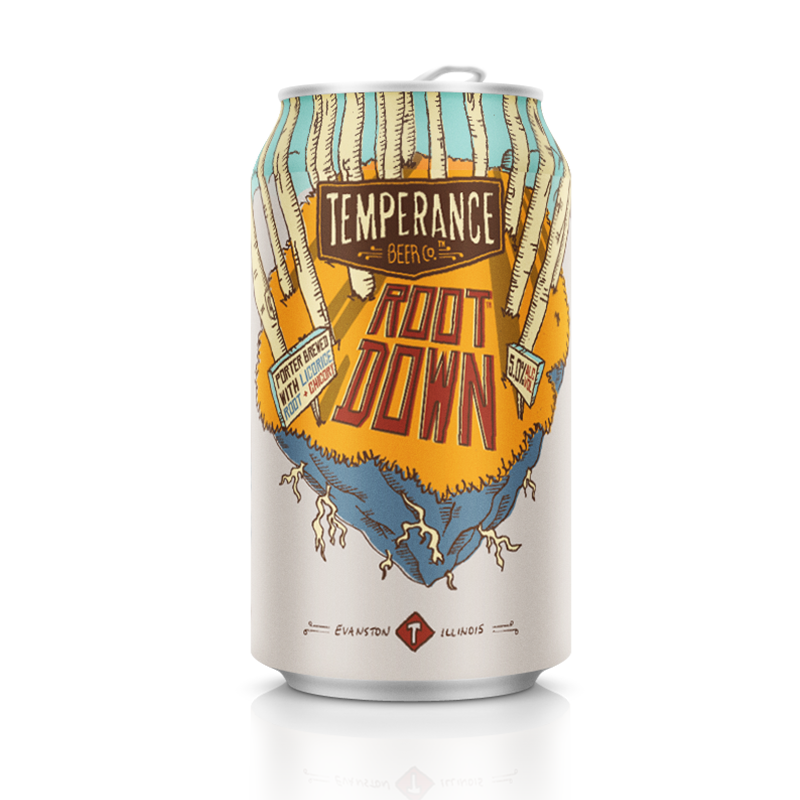 Root Down™ Porter — Temperance Beer Co.
We all have a history—roots. It’s great to embrace the past, but you can’t live there. Smooth and endlessly drinkable, this robust porter, brewed with chicory and licorice root and tinged with a touch of smoked malt, reinterprets its roots.